Yesterday I went to the Curves on the Catwalk event in Amsterdam. A high end fashion show filled with beautiful curved models and gorgeous clothes. This was an initiative by Edith Domen (Style has no Size) and she collaborated with some nice labels like Anna Scholz, Carmakoma and Sallie Sahne. 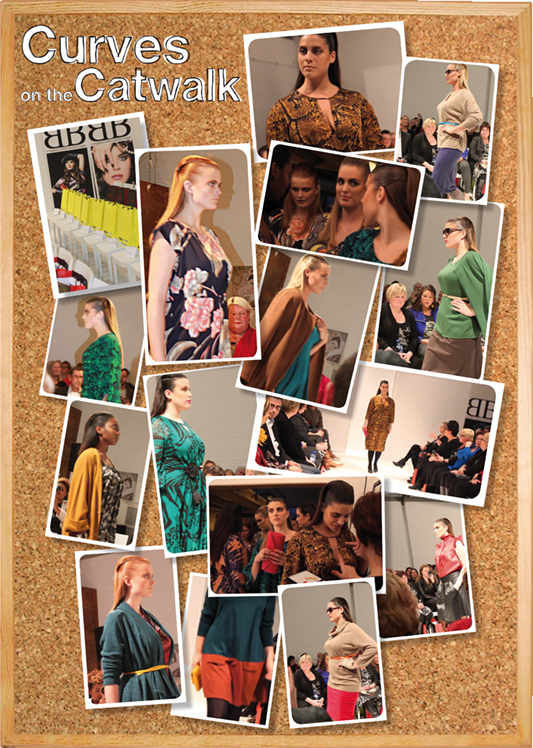 This is some of their winter collection 2012/2013. I’m so proud of Edith and all the models and everyone that worked behind the scenes. They did a great job and I was so happy to see that curves can be fashionable! Loved the colors, a bit of a 50’s vibe and of course the Anna Scholz designs. Anna herself was also present and I got to talk to her: what a lovely woman! She said I had great taste, of course, since I was wearing her leopard dress! Here is a little report by Edith herself, you can also watch it on her site as well. It’s in dutch but even if you don’t understand it, you sure can catch the fashion vibe. Have fun!